As a leading general contractor for more than 30 years, N&T inc. has proven its ability to plan, oversee, manage and complete projects in all phases of construction, development, and maintenance. We take pride in being able to serve our clients’ needs in a wide range of areas. When you work with N&T inc., you partner with an experienced general engineering contractor with a commitment to producing the best results on every project. 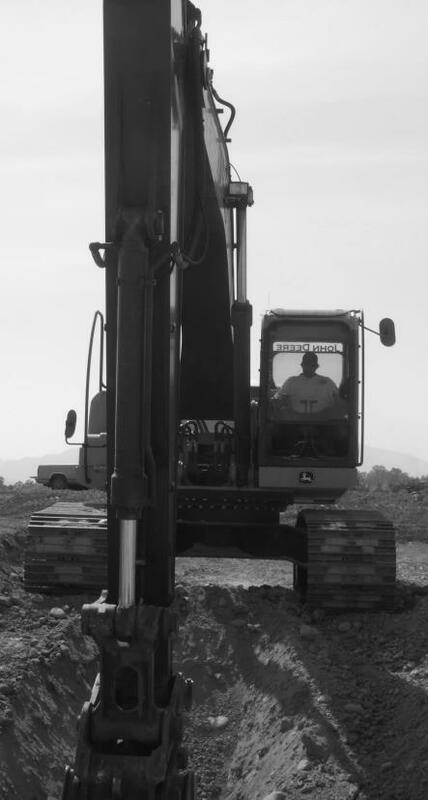 Our craftsmanship comes from years of experience and dedication to all areas of contracting for residential, commercial, industrial, and municipal construction projects.